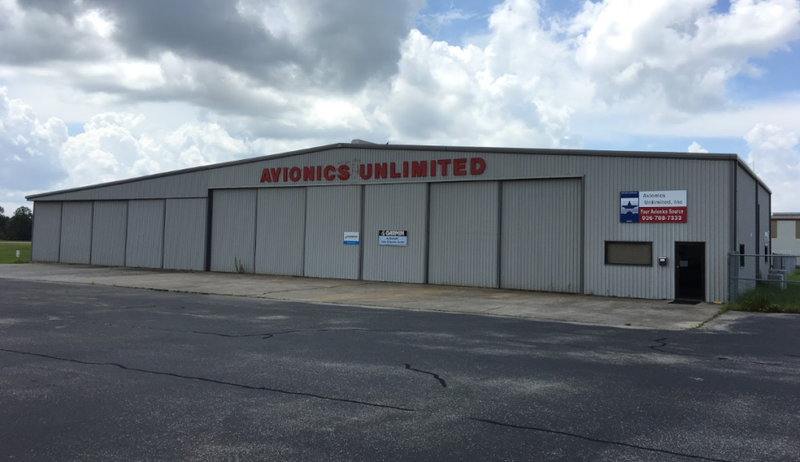 Founded in 1998, Avionics Unlimited began as a small repair station in Conroe, Texas. Family owned and operated by Johnny and Gina Blain, our business has grown to the operation we have today. Our top priority has been to provide our customers with the highest quality product, installation, and maintenance on their aircraft at a fair and reasonable price. Avionics Unlimited has never advertised, but we are fortunate to have built our reputation around the recommendations and word of mouth referrals of customers not only in Texas but across the United Stated and around the world. Avionics Unlimited is proud to offer aircraft owners more than 125 years of combined experience in avionics. Our team will work with you to solve your maintenance issues, autopilot problems, as well as new product installation. We specialize in King, S-Tec, Cessna, and Century autopilot troubleshooting and repair. Our extensive knowledge of autopilots gives you the opportunity to have your aircraft repaired close to home. Our focus at Avionics Unlimited is directed towards the maintenance of your aircraft and bench repair on your equipment. We maintain an installation department to upgrade your aircraft to the newest in Avionics or to provide installation of equipment you already own. We offer a lifetime warranty* on all our installations and are the only ones in the entire country to do so. *Lifetime Warranty does not include equipment or antennas.